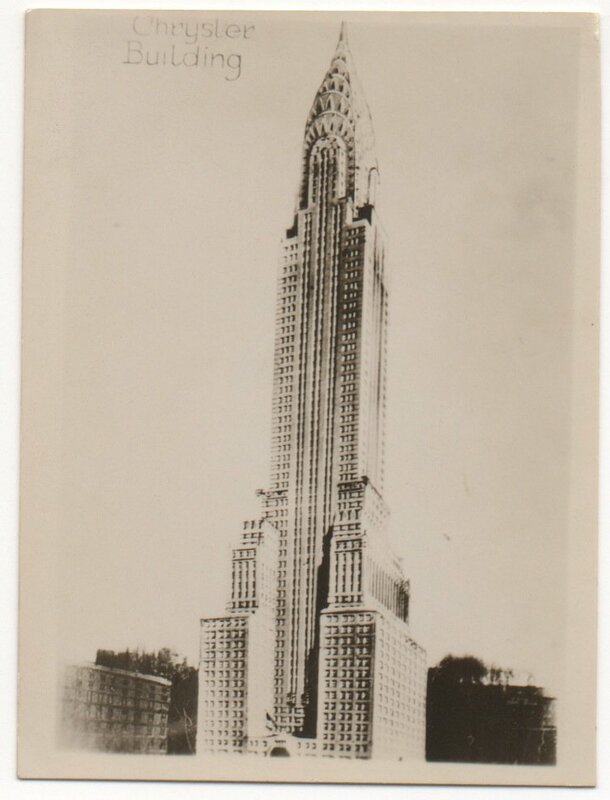 Today’s found photo is a small snapshot of the Chrysler Building in its infancy. It was intended to be NY’s tallest building, until the Empire State Building overtook it. Today, the Empire State Building will officially be dwarfed by One World Trade.